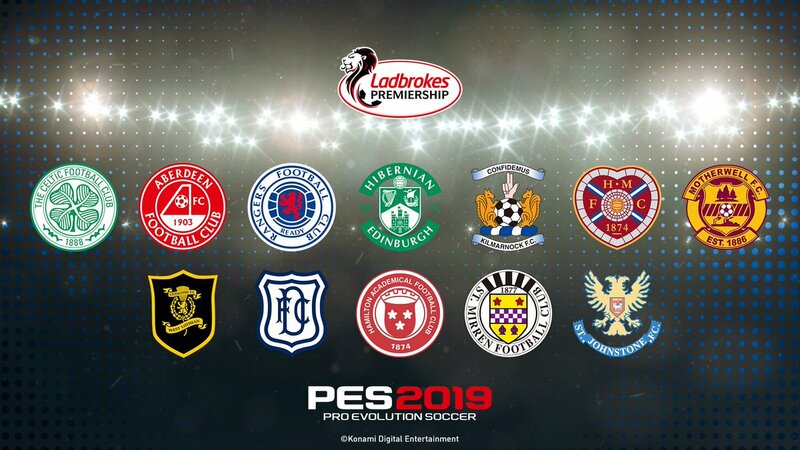 Konami has announced a partnership with Scottish Premiership teams Celtic and Rangers for the upcoming annual football game, PES 2019. KONAMI has partnered with Rangers to ensure the club and Ibrox Stadium are perfectly represented within PES 2019. Similarly, Celtic its stars and the Celtic Park – which will be made available via download after launch – will be recreated in the game. 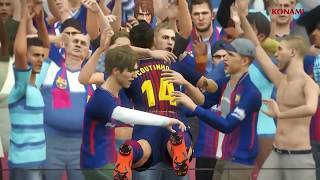 The partnerships come as KONAMI integrates the full Scottish Premiership into the PES series for the first time. Each of the twelve competing clubs will appear in official kits and iconography through post-launch data pack releases and ensure that all stats and squads are updated on a weekly basis. There will also be a Limited Edition version of PES 2019 featuring special packaging for both clubs. 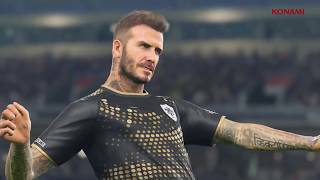 PES 2019 is set to release in late August for PC, Xbox One, and PS4.